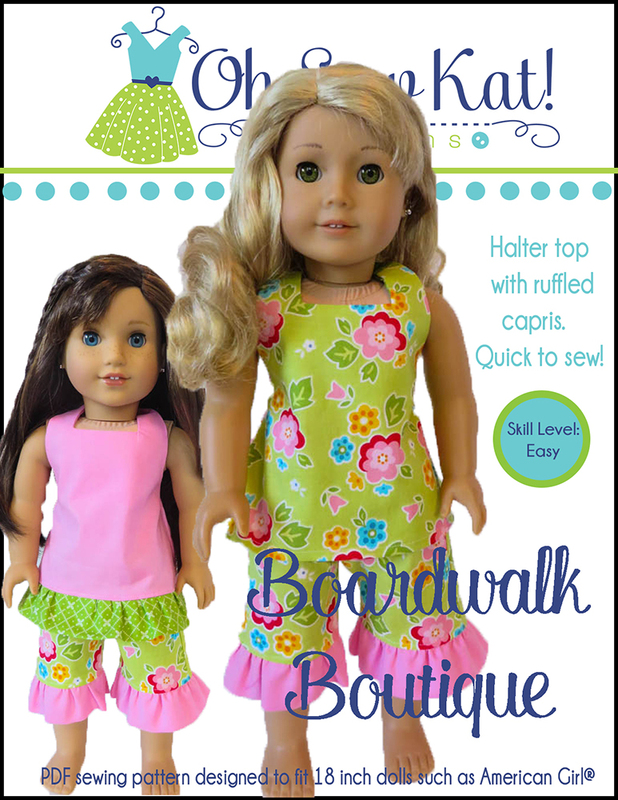 Boardwalk Boutique – Oh Sew Kat! 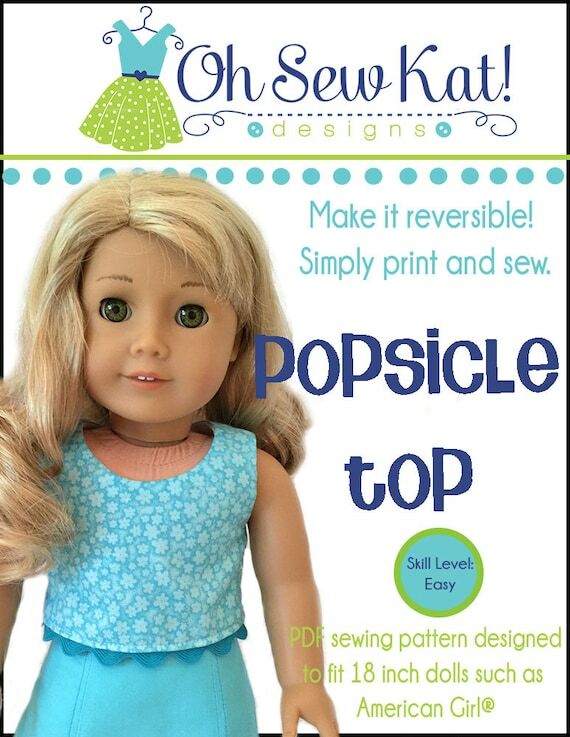 Welcome to the Oh Sew Kat! 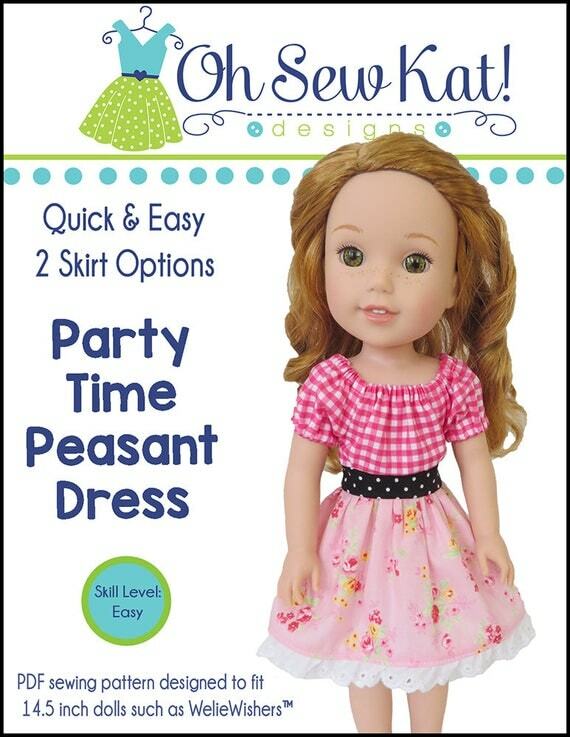 Inspiration Gallery. 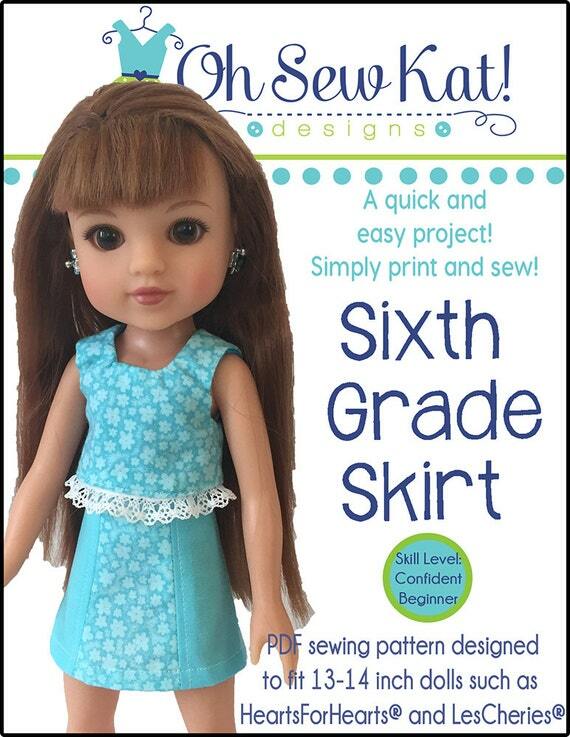 Oh Sew Kat! 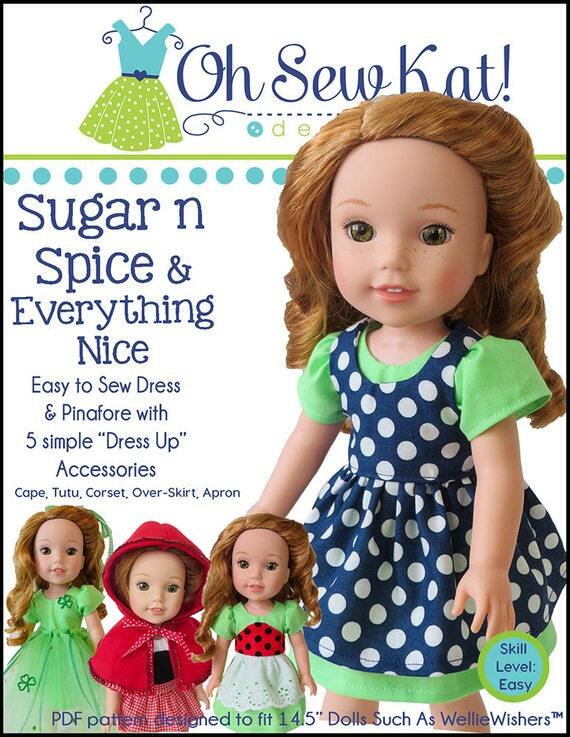 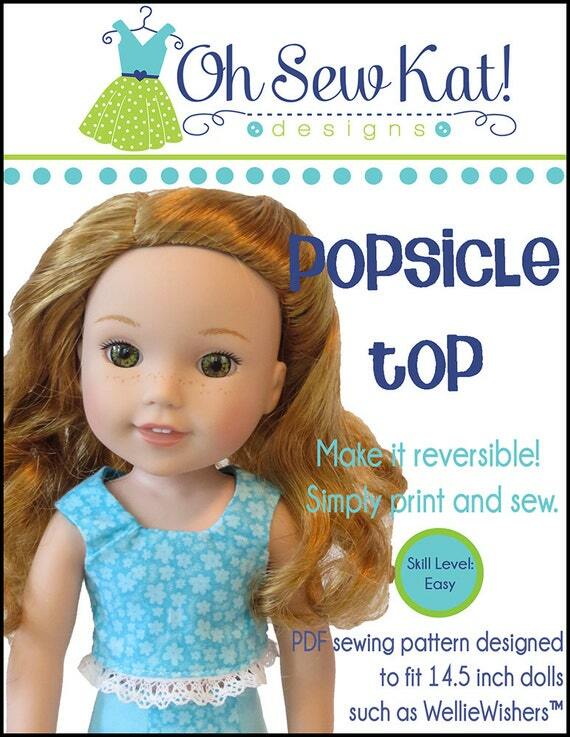 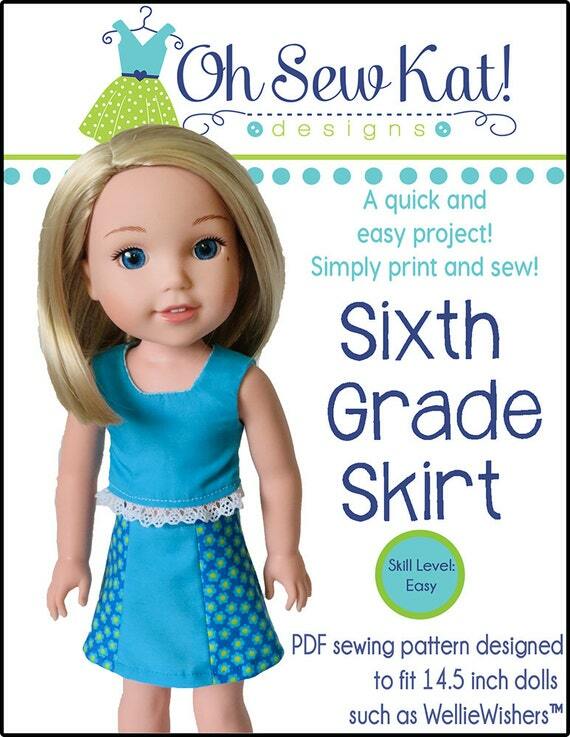 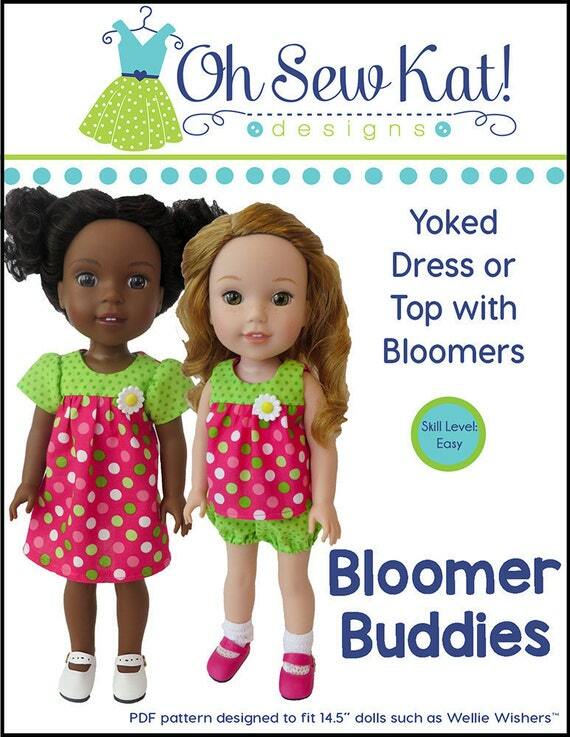 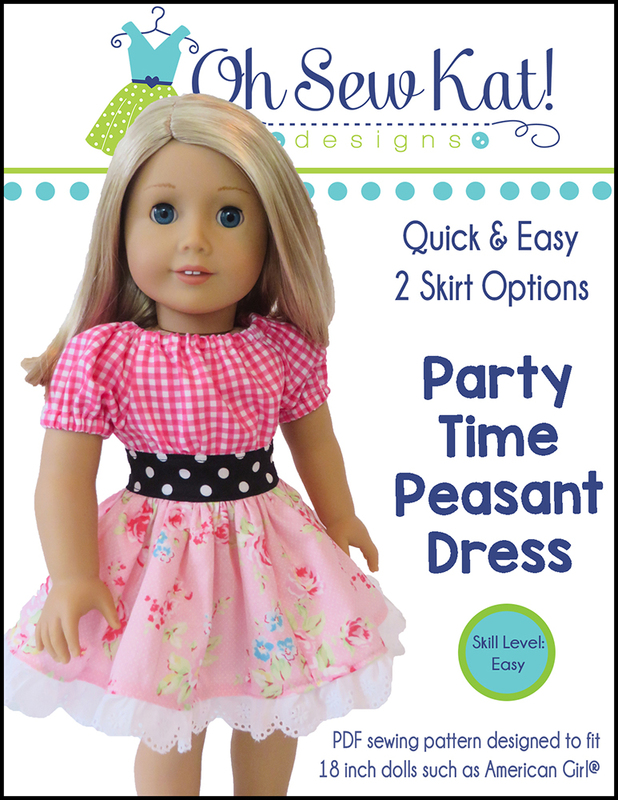 offers a wide variety of simple to sew, downloadable PDF sewing patterns to make doll clothes any way you want. 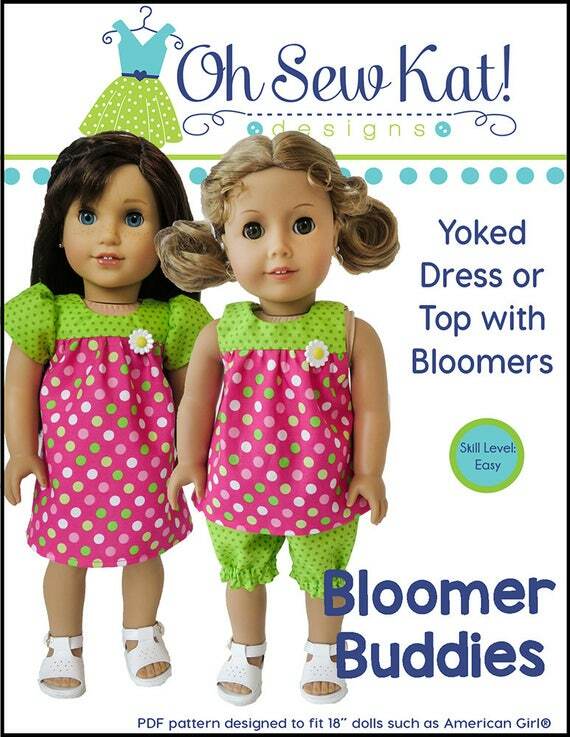 With some patterns offered in 5 popular doll sizes, be inspired to take your patterns and make something uniquely your own. 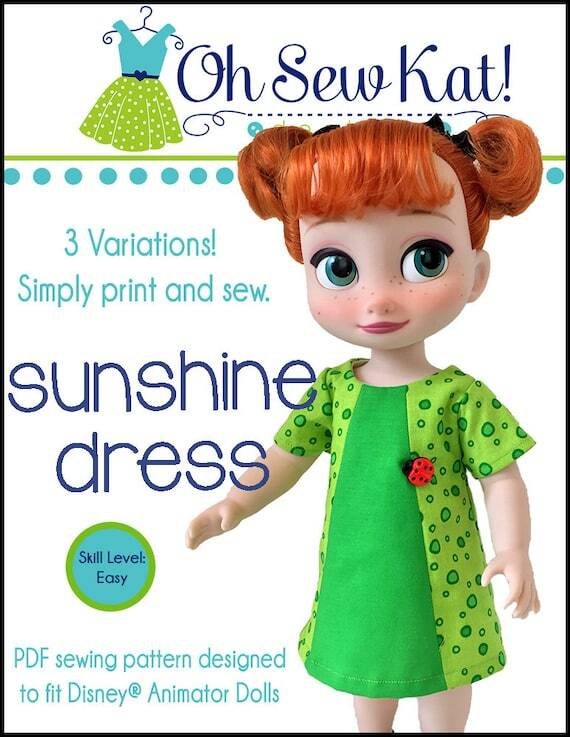 Thank you to wonderful, Oh Sew Kat! 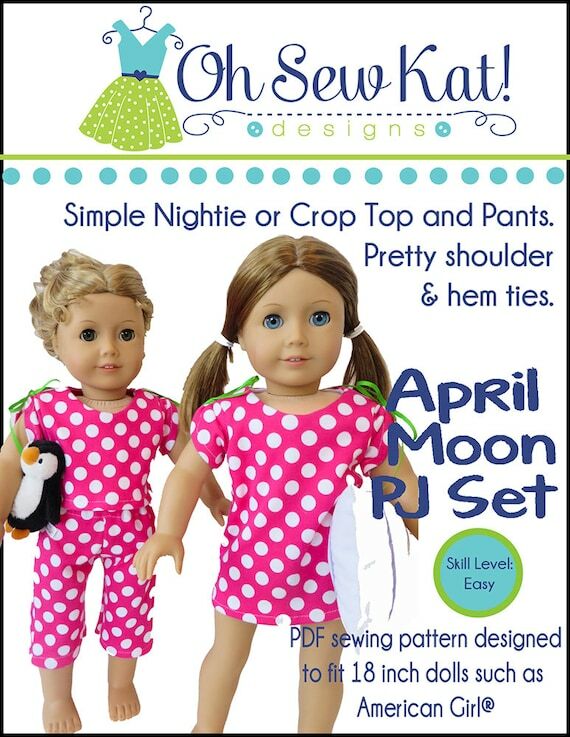 tester group for allowing me to share their photos. 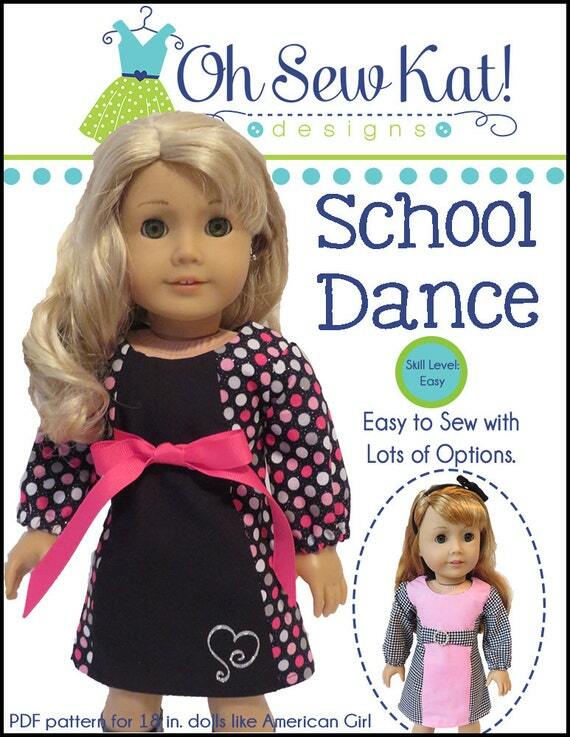 Boardwalk Boutique is available for 18 inch dolls like American Girl ®, Disney Animator dolls (16 inch) and now available for Wellie Wishers™ dolls. 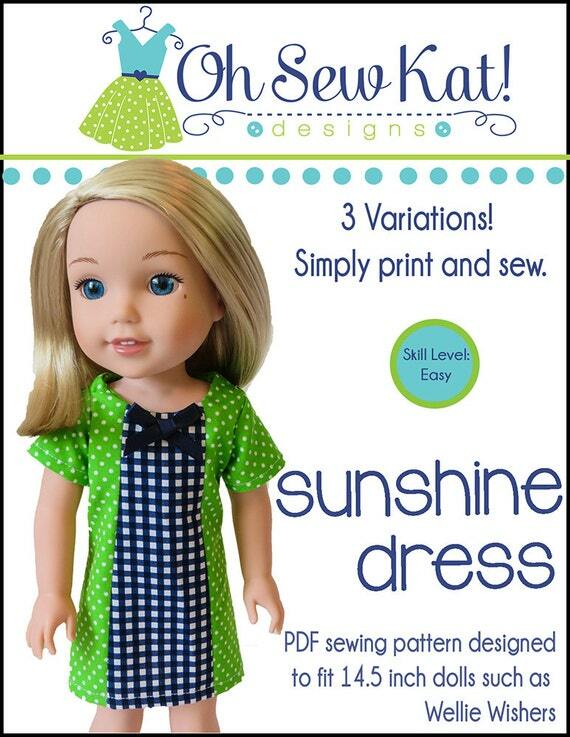 This pattern also fits Hearts for Hearts dolls. 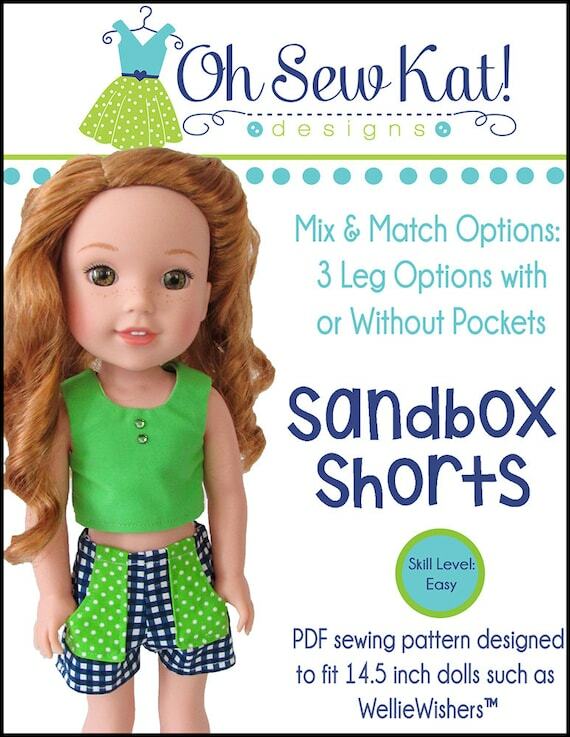 ® Find all these sizes, plus more patterns in my Etsy Shop. 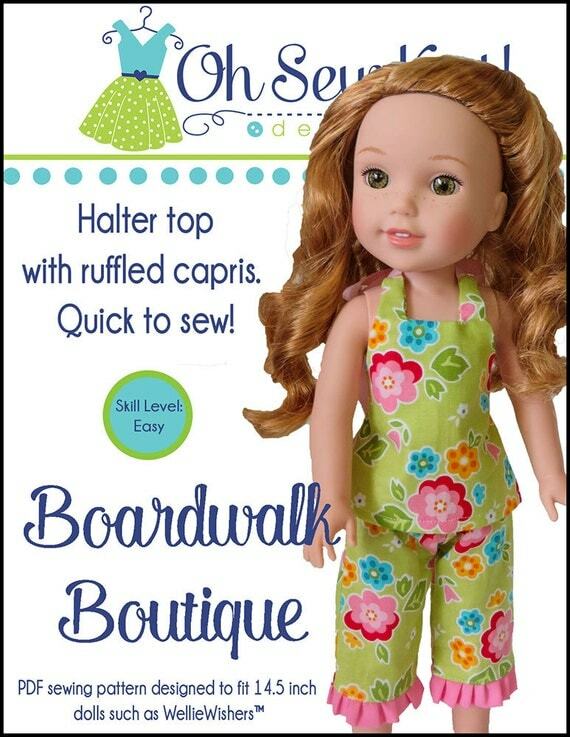 All the photos on this page were made using this same, quick and easy Boardwalk Boutique pattern. 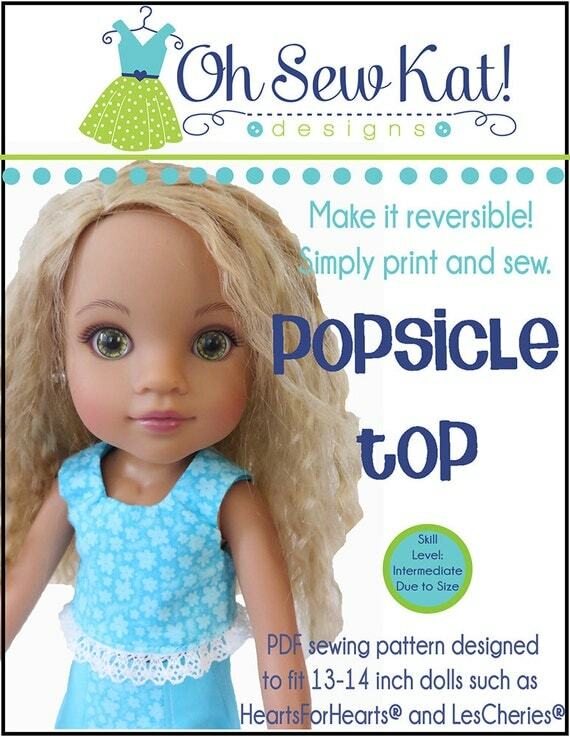 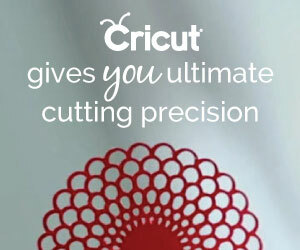 Click HERE to buy it now.